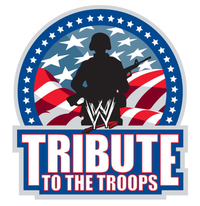 Genrally, WWE’s annual “Tribute To The Troops” is holiday filler with little storyline impact. 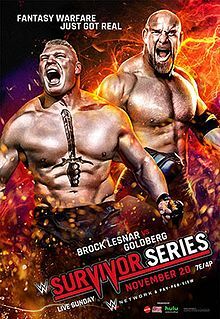 2016’s was somewhat different, as they took advantage of Raw’s Roadblock: End Of The Line Pay-Per-View four days away and shaped the main event around it, also in a way that allowed the “patriotic faithful” theme to stay relevant. Did it need to be two hours though? Add to that Raw’s three hours, SmackDown Live’s two hours and 205 Live’s one hour just two days before, that was a lot to watch. Either scenario, no going back now. 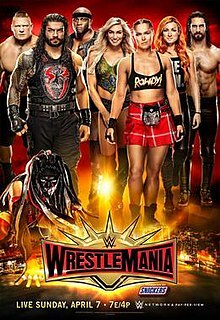 – The opening video recapped last week’s main event WWE Universal Championship match where Champion Kevin Owens successfully defended against Seth Rollins in a No Disqualification match, with Chris Jericho’s help, donned in a Sin Cara mask and Shinsuke Nakamura hoodie, to spite General Manager Mic Foley’s rules that he’d be banned from ringside. Add an apron powerbomb by Owens and Rollins was done. The KO Show continues. – The opening video nicely recapped the forgettable five-and-a-half-hour spectacle that was Survivor Series. Primarily, Goldberg’s manhandling of Brock Lesnar in his 12-year awaited in-ring return was at the forefront. It was stillshot city of a monumental upset.